Sport: All Wychwood Sixth girls take part in PE on a regular basis. Girls can request the sports or exercise classes they want. This could include sports such as badminton, lacrosse, volleyball, basketball, tennis, rounders, netball and other activities such as trampolining, zumba and aerobics. In addition girls may use the fitness suite. There are also inter-school matches and tournaments for the seniors. Voluntary Service: Wychwood Sixth girls may do up to two hours of voluntary service each week. They can choose the area in which they want to work. These vary from helping in local playgroups, charity shops and community centres to visiting elderly and disabled people in their homes. This service can be part of their Duke of Edinburgh award. Girls have the opportunity to start or continue this scheme throughout their time in Study. 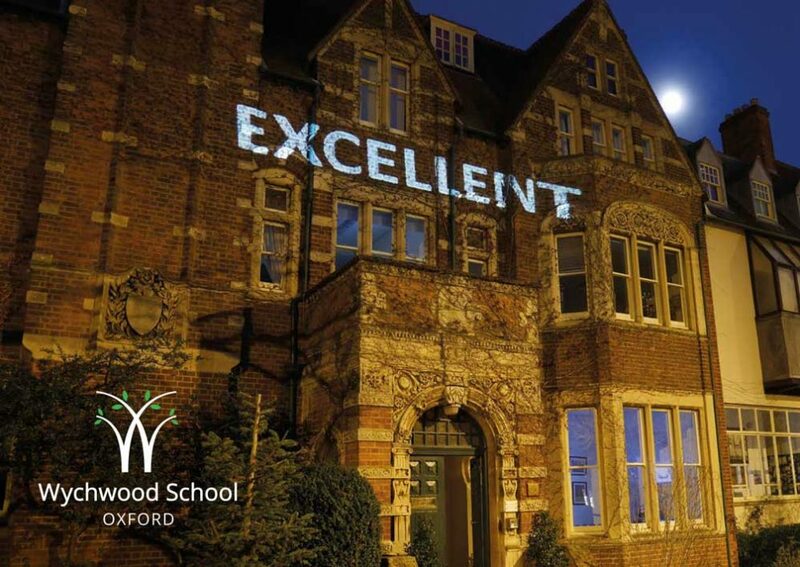 Wychwood Sixth Extension Programme: Wychwood’s proximity to Oxford city centre means that girls are able to take part in and enjoy many of the activities of a University town. We encourage them to attend lectures, the theatre and concerts and to visit galleries and museums both independently and as part of a group. There are further opportunities for visits to London, Stratford, Birmingham and beyond when appropriate. Visits will complement the Art and Culture aspects of the General Studies course. Young Enterprise Scheme: Wychwood Sixth has been actively involved in the Young Enterprise scheme since 1996. The Europe-wide scheme allows young people to form and run their own company for one year and so gain a real understanding of how business works. The company deals with real money and real problems requiring real solutions. As in real life, the company risks failure but may be rewarded with success. In either event it is a valuable learning experience. Music: Girls are encouraged to participate in a variety of musical activities, both inside and outside school. These might include singing in the choir or in a school musical, and playing in ensembles. There are also opportunities to join larger choirs or orchestras and to be involved in external concerts and productions. School Productions: Wychwood Sixth girls are encouraged to take part in school productions of plays as well as musicals. Apart from performing, their help on the production side is appreciated and any initiatives are welcomed. Debating and Public Speaking: Those interested in public speaking can compete in the Senior Youth Speaks Competition run by the Rotary Club. For those interested in debating, there is the chance to participate in the annual debating competition run by the Oxford Union. 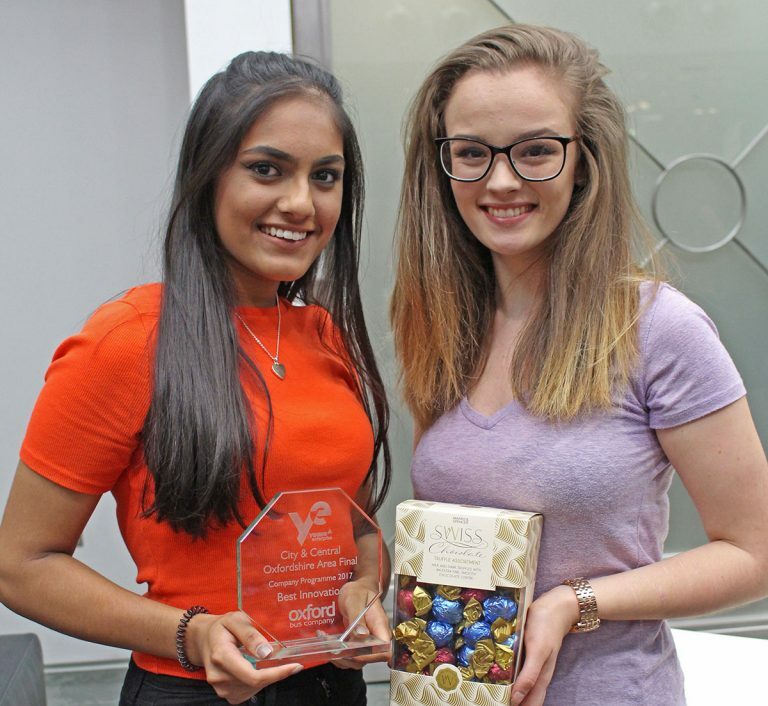 Model United Nations allows girls to investigate the world of international politics and to pit their debating skills against teams from other schools. The MUN team aims to do at least three weekend conferences a year. Life Skills: A life skills programme operates within the extension programme across both years of Wychwood Sixth, offering PHSEE issues at a sixth form level, through forums after school, presentations out of school and occasionally presentations during a school day. Girls are expected to attend all life skills and forums. Forums: Regular ‘Forum’ meetings are held during the year. Some of these are open to parents as well as Wychwood Sixth girls. The style and content of these meetings is varied. Some are career talks, some discussions, and others are talks on topics of general interest using outside speakers. General Studies Week: The jewel in our crown is our General Studies week, when all girls in Year 12 have a week off timetable. We normally start with a bushcraft trip to Hill End as the perfect antidote to the end of the year. A further extension day in London is an absolute treat and other recent trips have included a cookery course at Daylesford, the Award Winning Organic Farm in Gloucestershire, the Summer Exhibition at the Royal Academy, the Churchill War Rooms and whatever else extends the interests of any given cohort. Preparation for university and life skills is also a feature of the week with a day of Critical Thinking and forums on student finance, university applications and personal statements. We also include a first-aid qualification, as well as a more frivolous workshop on skin care and make up. Before we know it, the annual Wychwood Sixth Ball is upon us, and after precise organisation, the girls treat parents, staff and their guests to a themed event, imagined, designed and implemented by the leavers of Study II.